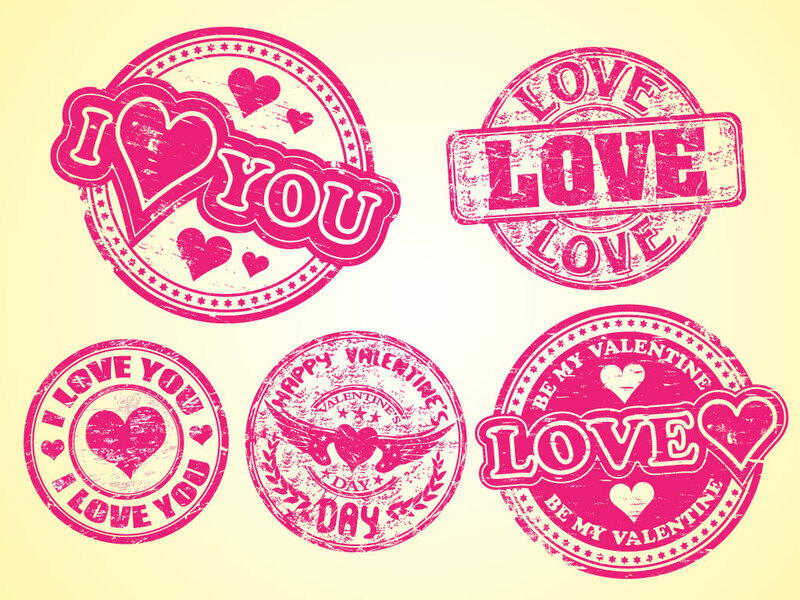 Five different stamps to choose from in this vector set including; Be my Valentine, I heart you, I love you and Happy Valentine’s Day. 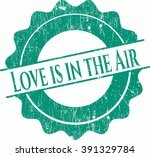 Cool designs for your t-shirts-posters and wallpapers. 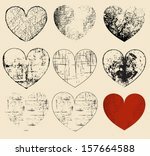 Tags: Imprint, Love, Retro, Rubber Stamp, Stamp, Texture.